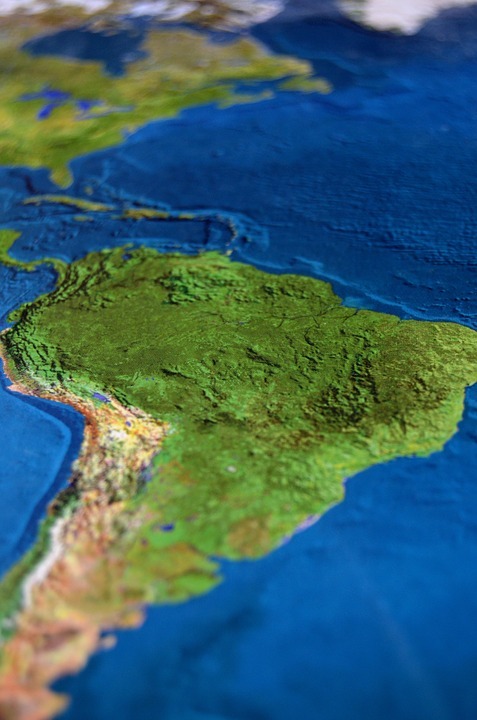 That’s a quick list of the South American capitals, however, each of these cities is home to a diverse populace and the center of many interesting facts and figures. Let’s take a closer look at each of these capital cities, and learn more about them and the countries that they represent. Argentina’s capital of Buenos Aires has a population of approximately 2,891,000 within the urban areas, and the larger metropolitan area has a population of about 14,990,000. 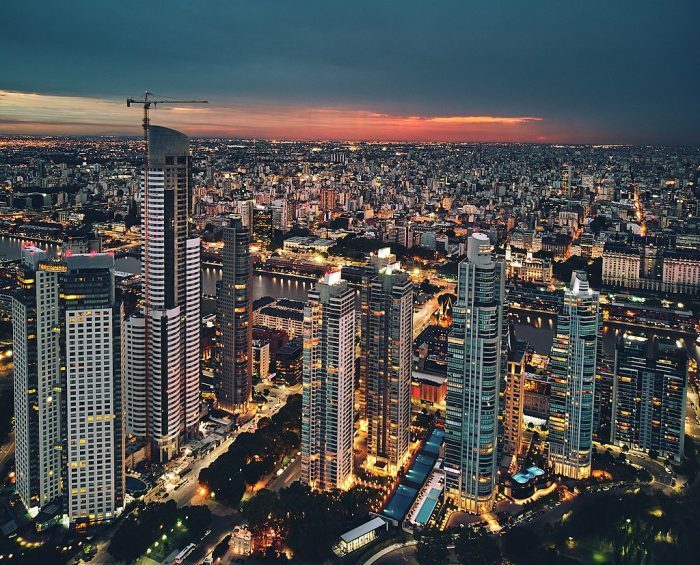 Buenos Aires is the largest city in all of Argentina, and the name translates to roughly “good air” or “fair winds”. The predominant language spoken in the city is Spanish, though many other languages are spoken as well. Most of the citizens within the city have European ancestry, coming from places like Piedmont, Calabrian, Andalusia, and Sicily. However, there are also large numbers of people descended from Irish, German, Norwegian, and Polish families. Christianity is the largest religion in the city, and around 70% of the citizens are Roman Catholic. As a port city, Buenos Aires serves as a distribution and receiving center for cargo going to the entire southeastern region of the South American continent. Over 1 million revenue tons are handled by the city’s port annually. The average temperature of the city is 15.5 degrees Celsius (60°)F year-round, with the temperature fluctuating somewhere between 10 C (50° F) during the winter months to over 26.7 C (80°F) in the summer. Bolivia can be thought of as having two Capital Cities, one where government activity is based out of, and another de jure capital city. Sucre is the de jure Capital of Bolivia, with a population of approximately 300,000. The city lies a high elevation, over 9200 feet or 2800 m. This high elevation makes the average temperature in the city cool year round. The Supreme Court of Bolivia is located here, and the city has its own executive and legislative branches of government. Sucre is recognized as a world heritage site by UNESCO, and its ancient impressive architecture attracts thousands of tourists every year. Meanwhile, La Paz is the seat of government for Bolivia and the de facto capital of the country. It has a population of approximately 2.3 million people in its metropolitan area, and it is Bolivia’s most populous city. The city is known for its impressive colonial architecture and the fact that it is home to some of Bolivia’s largest football teams. Because of Bolivia’s high-altitude, the temperature in the city can be quite cold, and the city as a whole has dry winters but rainy summers. However, snow is possible in the city on occasion. 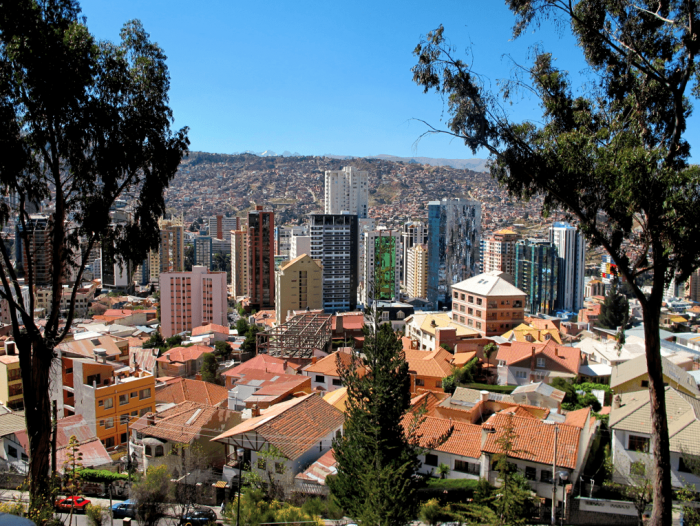 La Paz’s economy is based on the production of tools, building materials, clothing, food, and consumer goods. Brasília is Brazil‘s capital city, as well as the basis for the federal district of government. 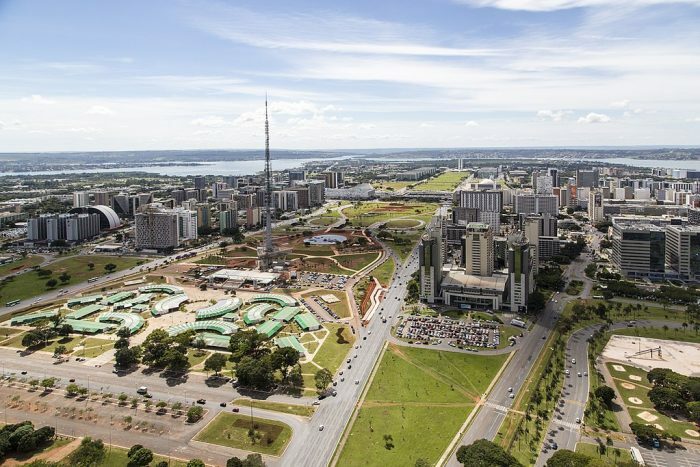 With a population of approximately 4,292,000 people in the greater metropolitan area, Brasília is estimated to be the third most populous city in Brazil. Brasilia’s climate is a tropical savanna climate, and it has both a dry season which occurs from May to September and a rainy season that happens from October to April. The majority of the city is either Catholic or Protestant in terms of religion, with Catholics making up about 57% of the population and Protestants making up about 27%. Brasília has hosted several major sporting events such as the 2015 FIFA confederations cup, the 2014 FIFA World Cup, and the 2060 Olympic summer games. 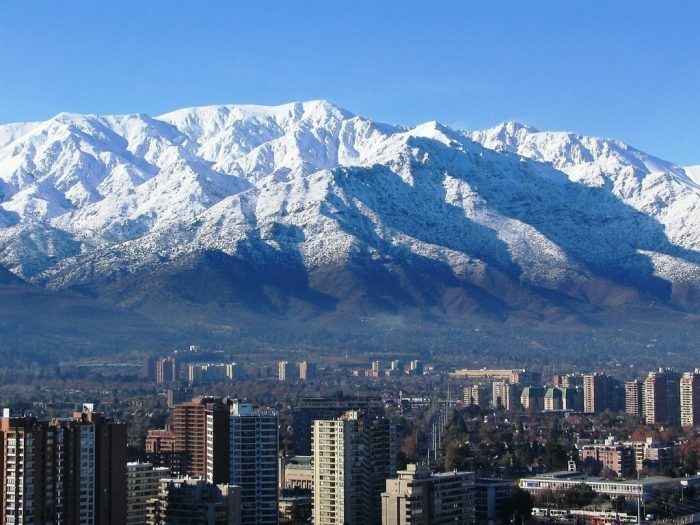 Santiago is Chile‘s largest city as well as the capital city, and its population is approximately 310,000. The city is located within the central valley of Chile, and because of its position in a valley, the climate of Chile is fairly warm. The city experiences warm and dry summers with cooler, more humid winters. The hottest summer days can be approximately 35°C or 95°F. Santiago’s economy is a major source of income for the entire country, generating approximately 45% of the entire country’s GDP. Retail is one of Santiago’s major industries, selling various consumer goods. The Gran Torre Santiago, located within the city, is the tallest structure and in all of Latin America. 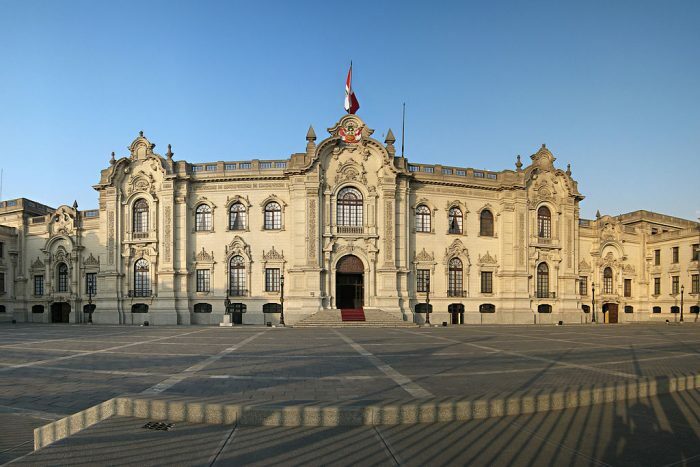 Over 174 national monuments can be found in Santiago, and the many libraries and museums of the city are known for their extravagant architecture. Bogota has a population of approximately 8,000,000 people within the city itself, and the larger metropolitan area has a population of about 10,200,000. 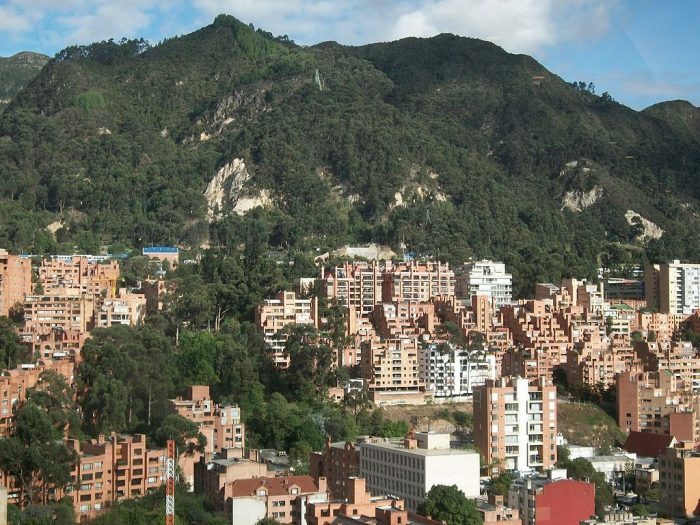 For a brief point in time, Bogota was the capital of an independent nation known as grand Columbia. The El Dorado International Airport is the largest cargo airport in not only Colombia but all of Latin America. Bogota has a mild, temperate oceanic climate. The average temperature ranges only 6 to 19°C, running between 14.5°C or 50°F and 19°C or 66°F. There are dry seasons and rainy seasons which alternate over the course of the year. Tourism is one of Bogota’s most important industries, with many tourists coming to see the historical center of the city, which is full of landmarks such as the Maloka planetarium. 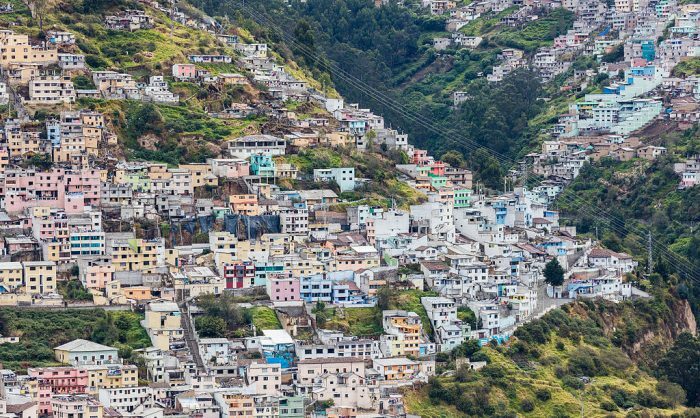 Quito is both the capital of Ecuador as well as its largest city, and at an elevation of 2850 m, it is the second highest capital city in the world, the highest being La Paz. The city has a population of around 3,100,000. Rings of volcanoes and mountains surround the city, and the city has a subtropical highland climate with an average temperature of about 21.4°C or 70.5°F. The Historic Centre of Quito is the best preserved historic site in both of the Americas. The major economic operations for the city are the production of crops like coffee, cacao, rice, palm oil, bananas, and sugar. Metals and textiles are also important industries. Georgetown is the capital city of Guyana, with a relatively small population of 200,000 people or so. Georgetown is set in a tropical rain forest, and the months of May, June, August, and December to January are typically the rainiest months for the city. There are more than 60 mm or 2.4 inches of rain in all 12 months of the year, and therefore the city doesn’t really have a dry season. 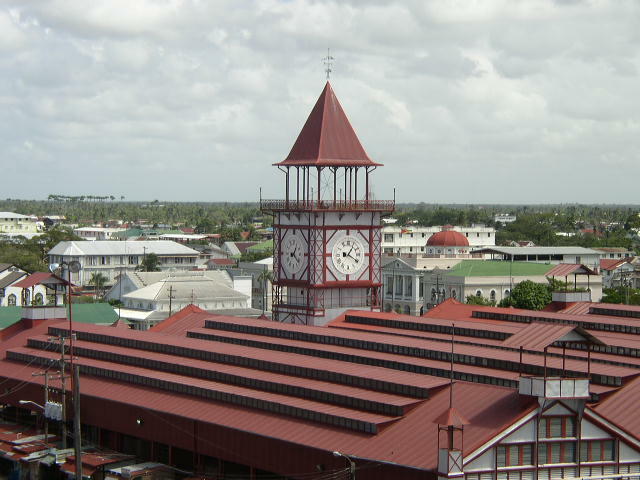 Notable landmarks in the city include the St. George’s Anglican Cathedral and Stabroek Market. The city began as a British colony at the mouth of the Demerara River, though it was French colonizers who declared it the capital city of the territory in 1782. Georgetown is an ethnically diverse city with about 53% of the population listing themselves as black or African and 24% listing themselves as mixed, while another 20% described themselves as East Indian. Peru‘s capital of Lima is located in a valley where three different rivers converge with one another. The Lima metropolitan area is comprised of both Lima and the seaport of Callao, and the metro area has a population of about 12,140,000 people. Lima suffered a major earthquake in 1940 which destroyed much of the city, but Lima recovered and rapidly expanded, growing by over 7 million people within the past three decades. Lima has a fairly consistent climate with temperatures that rarely rise above 29°C or 84°F or sink below 12°C and 54°F. Lima is home to many famous museums and other cultural landmarks such as the Museum of Italian art and the historic center of Lima, which is a world heritage site. 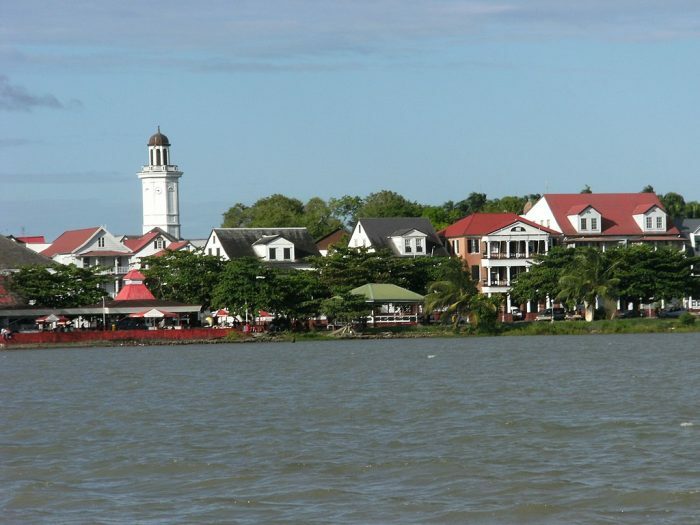 Paramaribo is Suriname’s capital city, located on the banks of the Suriname River and home to about 241,000 people. The city has a tropical rain forest climate with a temperature that rarely rises above 30°C or 86°F. The city likely derives its name from a native village – Parmirbo – which was used as the location of a Dutch settlement in 1613. The city has remained Suriname’s capital from the colonial era to the country’s independence in 1975 and onwards. 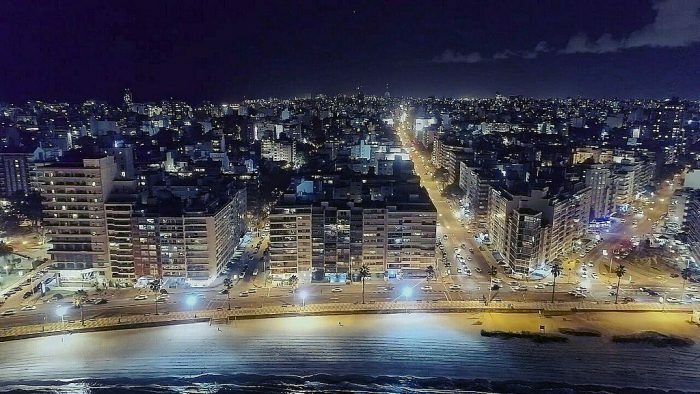 Montevideo has a population of about 1,948,000 people in the metropolitan area. It is located on the southern coast of Uruguay, along the Rio de la Plata river’s Northern bank. The city has a humid subtropical climate with hot, rainy summers and cooler, somewhat drier winters. The architecture of the city mixes classical architecture with a postmodern architectural style for the newer trade buildings downtown. Families of European and African origins predominate through the city, with African descendants coming from a long period of slavery in the 1800s. The 20th century saw many immigrants from European countries. Caracas is the capital city of Venezuela, with a metro population of about 2,968,000 people. It is located on the northern coast of Venezuela, separated from the actual coast itself by a relatively high mountain range. The economy of the city relies mainly on service companies, banks, and retail companies. 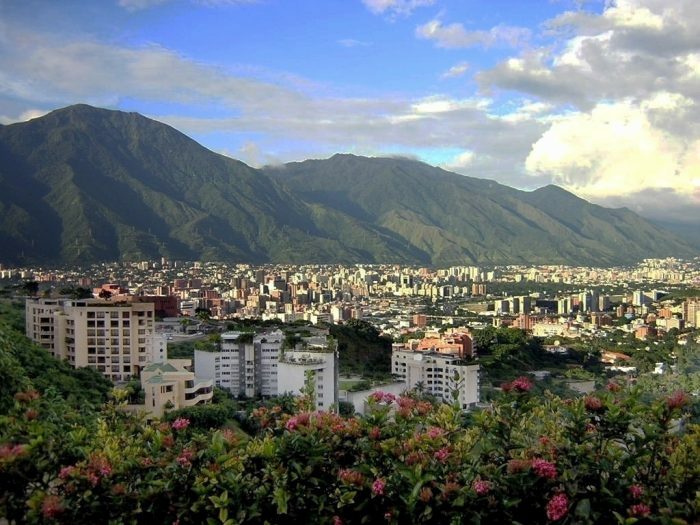 Caracas has a tropical savanna climate with an average annual temperature of around 23.8°C or 75°F, with the warmest months being July, which has a temperature of 25°C or 77°F. Notable landmarks include the national pantheon of Venezuela, the Federal Capitol and the Sabana Grande District. Caracas was established by Spanish soldiers and colonizers in 1567. Previous Post« Previous How Long Is A Century In Years?